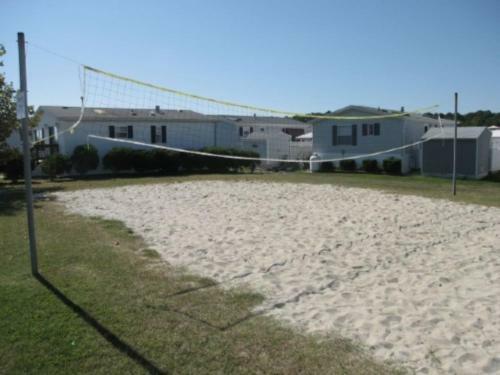 Assateague Pointe 296 Home in Berlin is a holiday home with 1 room. 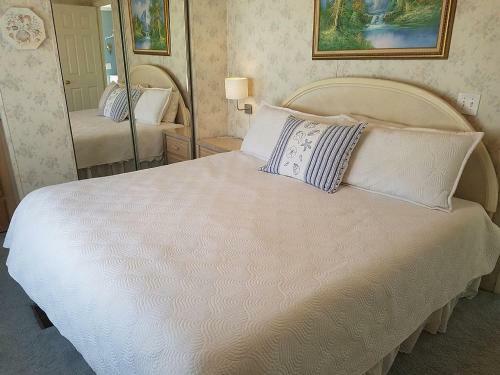 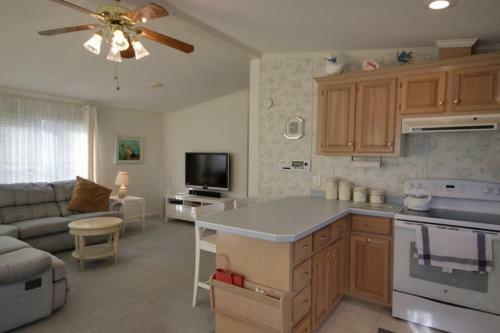 Located in Ocean City in the Maryland Region, this holiday home is 3.2 km from Assateague Island National Seashore. 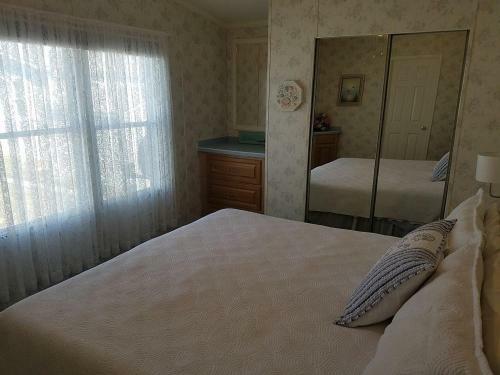 The holiday home is 4.3 km from Frontier Town Wild West Show & Western Theme Park. 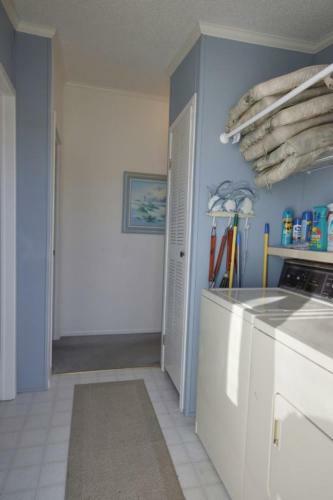 The air-conditioned unit is equipped with a kitchen. 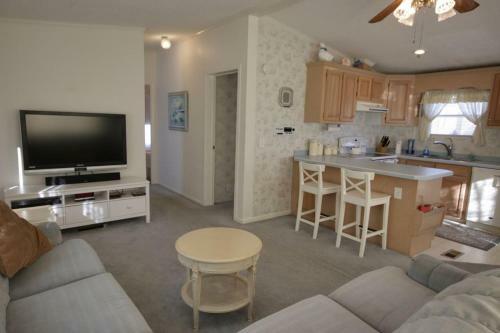 A TV and DVD player are provided. 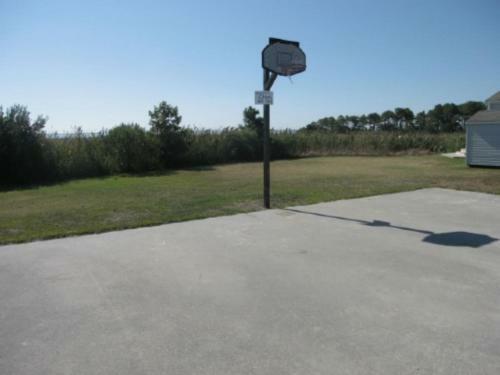 Other facilities at Assateague Pointe 296 Home include a children's playground. 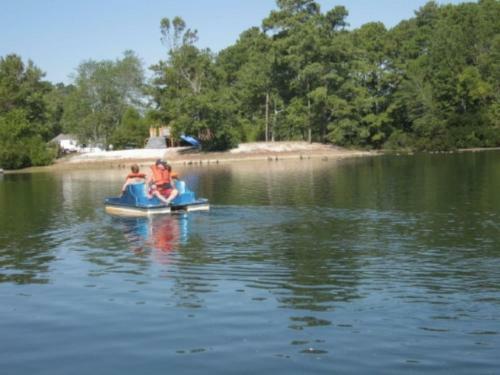 Grand Prix Amusements is 5 km from Assateague Pointe 296 Home, while Baja Amusements is 6 km away. 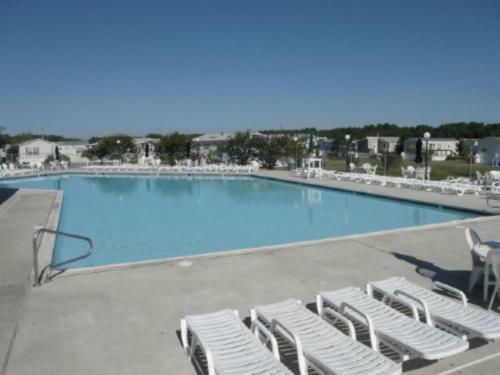 Salisbury-Ocean City Wicomico Regio...nal Airport is 33 km from the property. 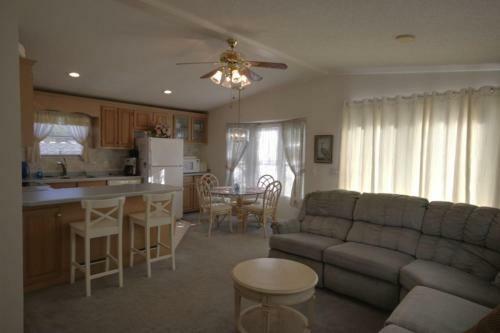 Located in Ocean City in the Maryland Region, this holiday home is 3.2 km from Assateague Island National Seashore. 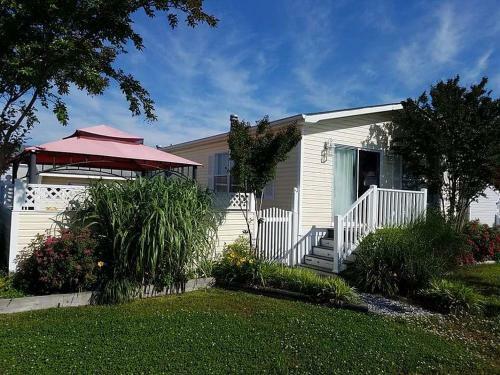 The holiday home is 4.3 km from Fr...ontier Town Wild West Show & Western Theme Park. 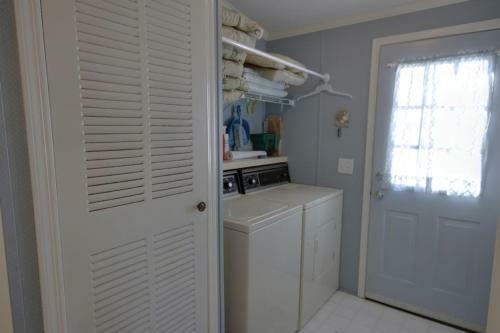 The air-conditioned unit is equipped with a kitchen. 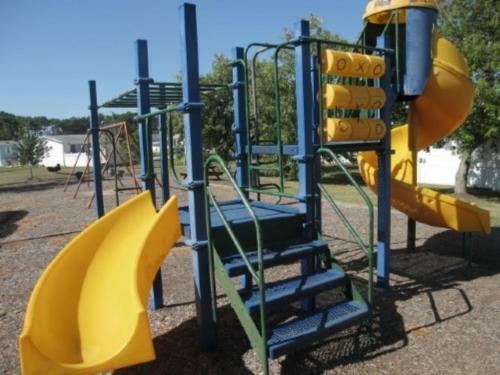 A TV and DVD player are provided. 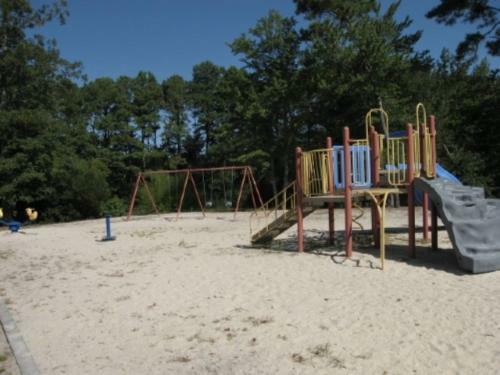 Other facilities at Assateague Pointe 296 Home include a children's playground. 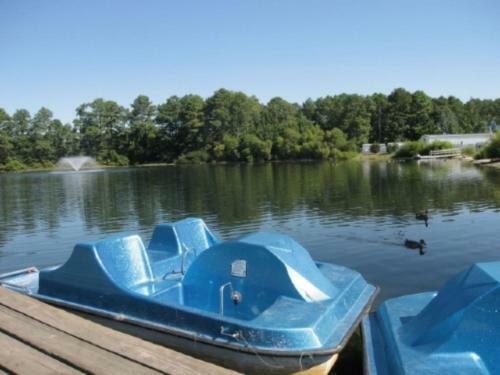 Grand Prix Amusements is 5 km from Assateague Pointe 296 Home, while Baja Amusements is 6 km away. 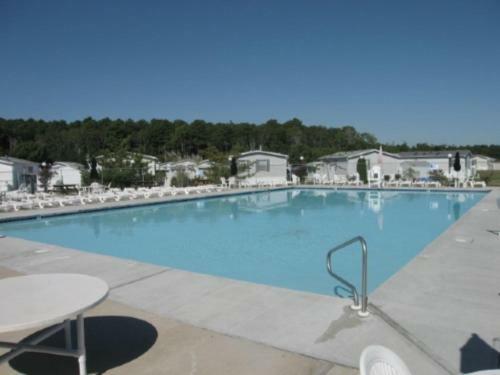 Salisbury-Ocean City Wicomico Regional Airport is 33 km from the property. 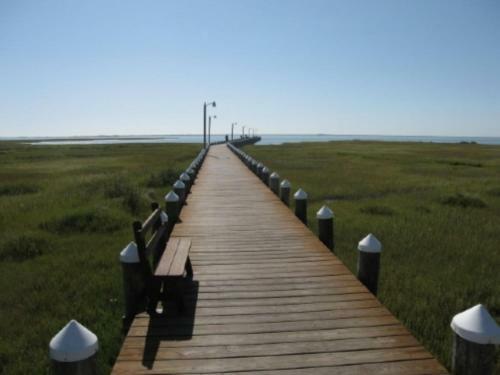 When would you like to stay at Assateague Pointe 296 Home?